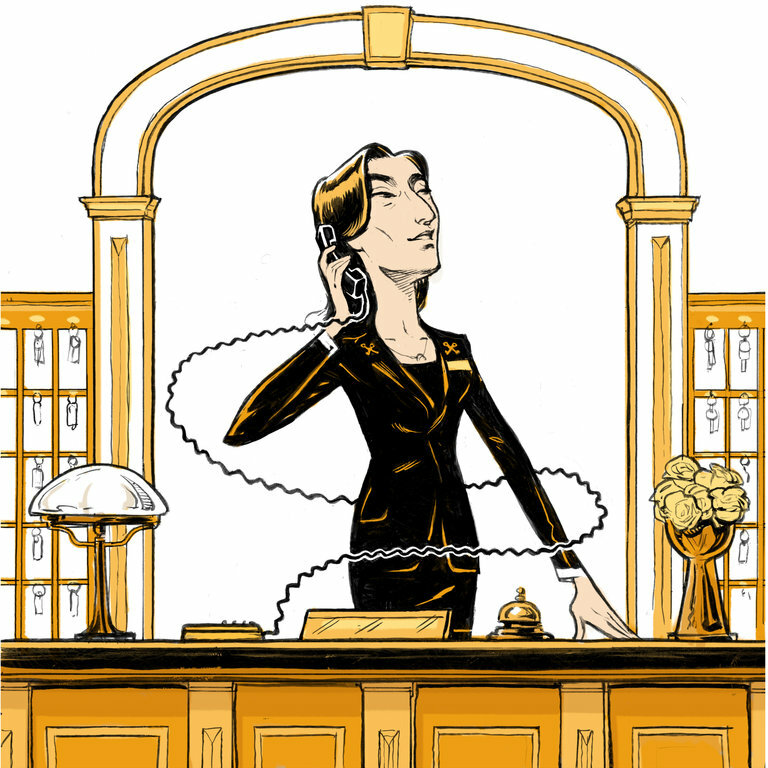 A hotel’s concierge staff can help you fulfill a range of requests to make your trip that much better, but its services are often underused and sometimes misused, said Kenneth Abisror, the head concierge at Mandarin Oriental New York in New York City. Concierges are a valuable resource, he said, and there are several ways for guests to get the most out of what concierges can offer. Here, Mr. Abisror offers his top tips on how to do that. ASK THEM FOR ALMOST ANYTHING Unsurprisingly, concierges can make restaurant reservations, secure theater tickets and book tours. 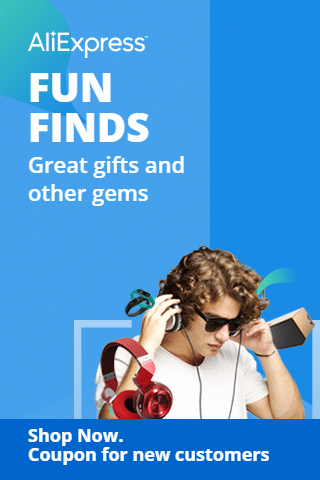 But they can also help with tasks you may not expect, such as finding a real estate agent in the city you’re visiting or even in another city, tracking down your lost luggage, making a doctor’s appointment and chartering a jet. “Basically, there’s nothing we can’t do unless it’s unethical or illegal,” Mr. Abisror said. REACH OUT BEFORE YOU ARRIVE Contacting your hotel’s concierge in advance of your stay has several advantages, Mr. Abisror said. For starters, when it comes to requests that are difficult to fulfill, such as a reservation at a popular restaurant, asking the concierge for help a few weeks beforehand will increase the chances that you will get what you want.